You may know of frankincense and myrrh from the biblical story of the three wise kings and their gift to the infant Jesus. But myrrh has had ancient uses dating back thousands of years for everything from insect repellant to eyeliner. Myrrh is a resin and essential oil which is considered antimicrobacterial, antifungal, anti-inflammatory, and antiviral through its immunity boosting properties, making it an ideal scalp clarifier. It also reduces phlegm and helps end the body fight colds, coughs, measles, and mumps. Myrrh has been known to cleanse the body of harmful toxins and salts, and is often used in aromatherapy. Note that excess amounts of myrrh oil, like most things, can result in adverse health effects. It is suggested that pregnant women do not use myrrh topically because it stimulates the uterus in a way that can be harmful to a fetus. This oil can be used as either a hair oil in addition to a conditioner to help lock in moisture or as a body oil in addition to lotion. 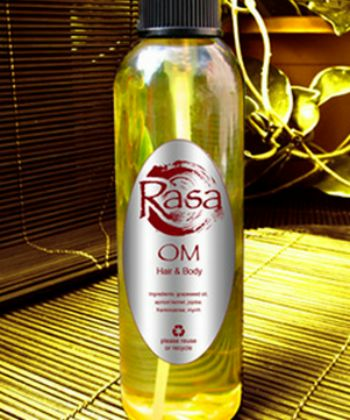 It has a relaxing scent and is recommended for meditative uses. 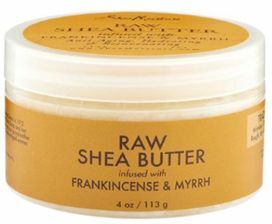 This shea butter is known for its moisturizing and anti-aging properties. The myrrh will work in conjunction with the shea butter and vitamin E to help fight premature aging while hydrating the skin. It can be used for a number of ailments including but not limited to dry skin, chapped lips, and stretch marks. It has been known to reduce eczema related inflammation. The butter has no sulfates, parabens, or mineral oil. The company is animal testing free and the butter is made in the United States. This silicone, sulfate, paraben, and cruelty-free bar soap is a must-try for everyone! 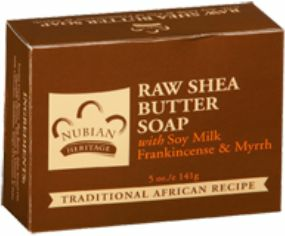 Its all organic shea butter and cocoa seed butter work with its coconut oil and soy milk to drown your skin in moisture. It is the perfect soap to keep your skin clean while fighting dryness and cracking skin in the winter. 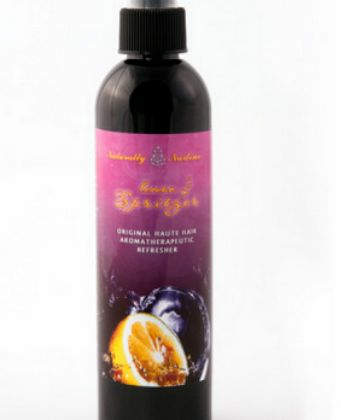 This spray is used for stimulating the hair follicle and promoting hair growth. The ingredients follow a pattern similar to other hair “juices” the brand carries. It utilizes herbs to promote hair growth, glycerine for shiny hair, ingredients for detangling, essential oils for a healthy and fragrant scalp, and all of it works to moisturize the hair follicles. It is similar to Greg juice, but the scent is more unisex whereas the Greg juice is geared more toward women. 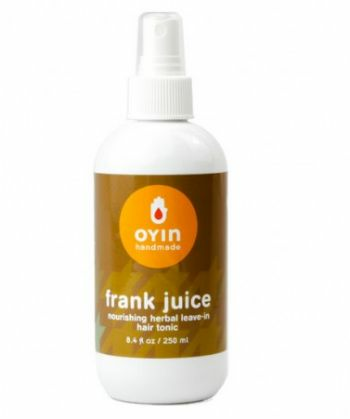 This spray can be used to revitalize old locs, braids, and twists. Use this spritzer if you want an vibrant scent to pick you up in the morning. It is made with frankincense, myrrh, jojoba oil, and lemongrass to moisturize and revitalize tired braids, locs, and twists as well as free hair. It too can be used on both skin and hair. Have you used myrrh on your hair before? Let us know.